The airline industry reported record profits of over $5 billion in the second quarter of 2015. United Continental Holdings reported its highest earnings for Q2 at $1.3 billion. Some of this growth is related to falling fuel prices and increased air travel, the later of which is increasing at a trend greater than in any other time in the last two decades. But it’s not just external factors like these that are weighing in on the profits; incremental improvement is playing more than a small role in the airline industry’s success. I was recently reminded of an article in the April, 2014 edition of Hemispheres Magazine, a publication of United Airlines. 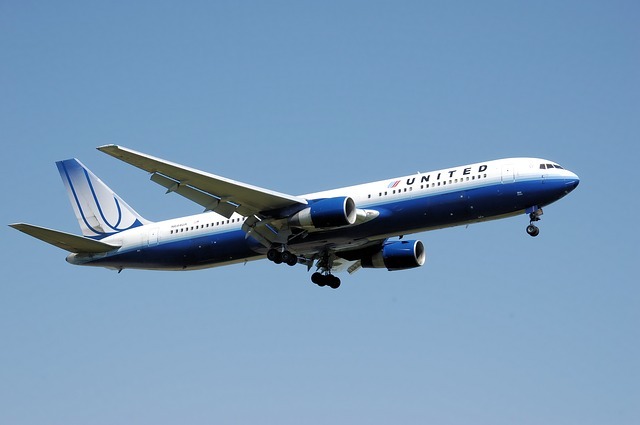 In the article, Joel Booth, United’s Managing Director of Network Operations Planning, Standards, and Efficiency, talks about improvements in the company’s fuel efficiency. The airline challenged itself to reduce fuel expenditures by $1 billion every year, which is even harder than it sounds, given that United is simultaneously rapidly expanding their network. They’re making good progress, though; in 2013 they saved over 85 million gallons of fuel, and they improved the fuel efficiency of their fleet by 32% between 1994 and 2014. Some of this is accomplished by replacing old planes with new ones, which are typically at least 15% more fuel efficient than the retired planes. Continuous improvement in the remaining fleet made up two thirds of the plan for meeting fuel reduction goals. This is a prime example of finding low-cost, low-risk solutions to a big problem. One example of an incremental improvement the airline is making on its fleet is that it’s installing a performance improvement package on the planes and replacing the old brakes with a new type that is 700 pounds lighter. When finished, these improvements will reduce fuel burn by 1%. How many of you would invest that much time and money into an improvement that improves performance by 1%? If you’re smart you would - that 1% improvement alone will result in an annual savings of 7.2 million gallons of fuel, 69,510 metric-ton reduction in carbon dioxide emissions, and $20 million. Ok, so your organization might not not realize such a huge impact from something that “only” has a 1% impact… but what if you had 10 lower-cost, lower-risk improvements that each had a 1% impact on one of your key objectives? How often are you turning up your nose at improvements that, on the surface, look too small? The moral of this story is, to me, that whatever your business goals are, incremental improvements should account for a significant percentage of your plan to achieve them. If you’re out there looking for ways to replace each of your airplanes with a brand new Boeing 787s, you’re never going to get there. Look for your opportunity to make small improvements to better use and make the most out of what you already have.